If you’re like me, you take somewhere around 1,000 photos every holiday season. That’s way too many memories to let sit dormant on your hard drive year after year! 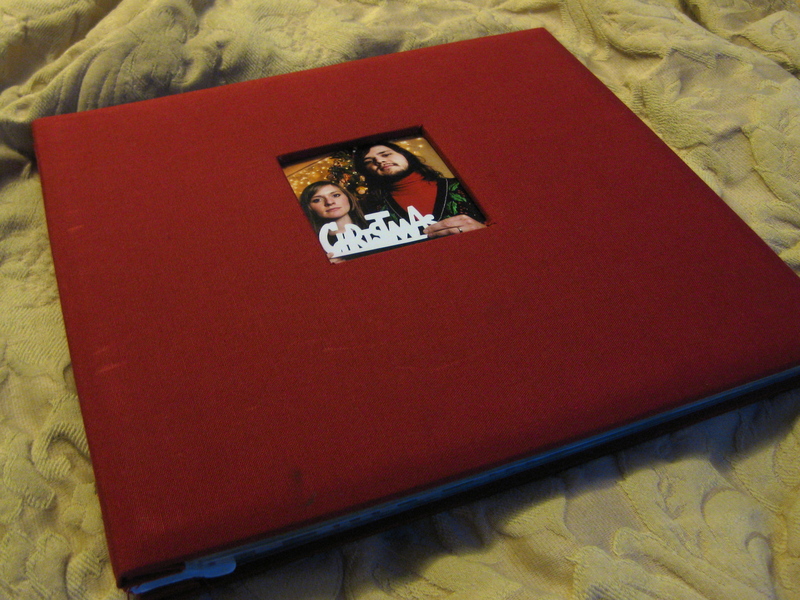 My idea: create a Christmas specific photo album or scrapbook. 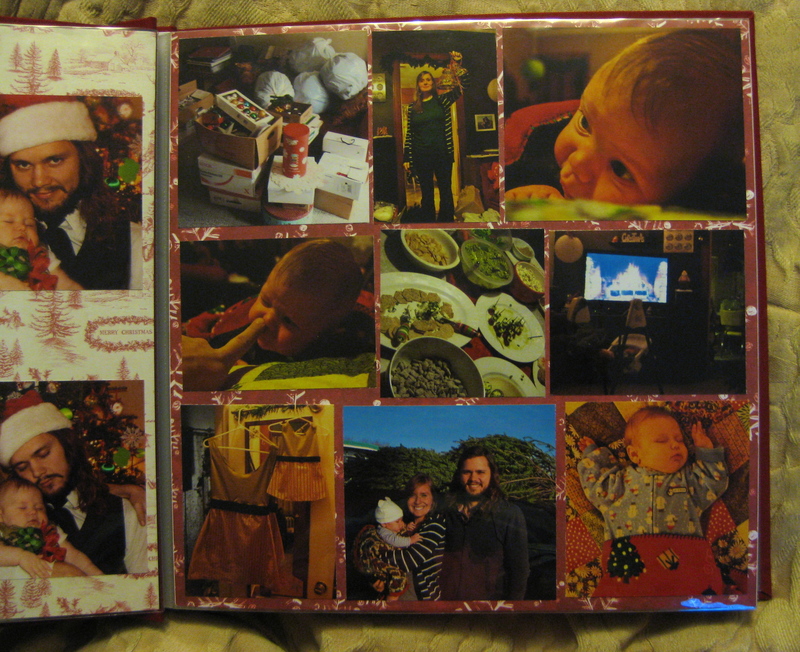 Devote one page to each holiday party, magical memory, or milestone from each year. I order my pages in reverse from the most recent to the oldest. Here’s the important part: pack it away with your holiday decorations, and treat it as one. Maybe it can sit on your coffee table or propped under your tree. Friends and family will love flipping through it during the festive months of the year. Every year, it’ll serve as a reminder of Christmas past, building anticipation for Christmas future. Tip: don’t print holiday your pictures in January, while the excitement is still fresh. Wait until the following November, when you’ve had almost a full year to process the wonders. This way, you’ll make more balanced decisions concerning those not-so-print-worthy photos. 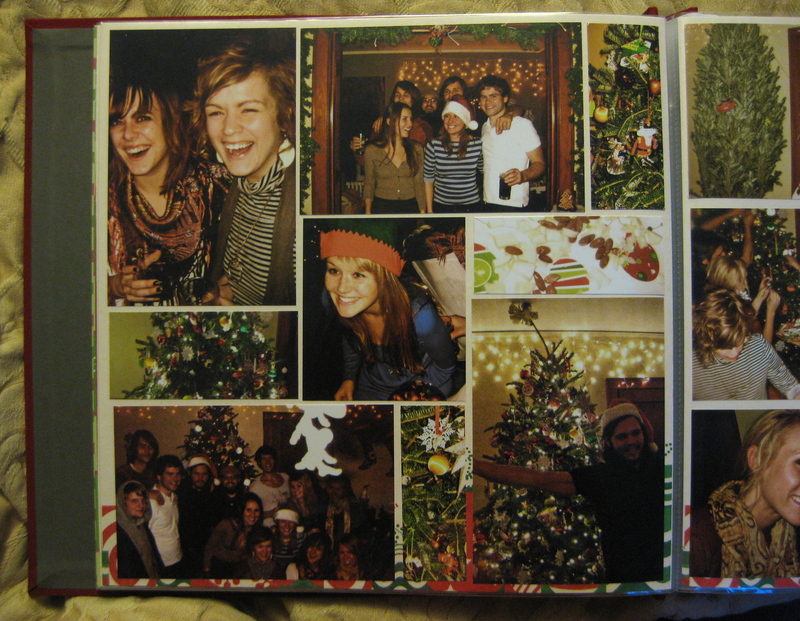 Below are some pages I just finished of last year’s celebrations. 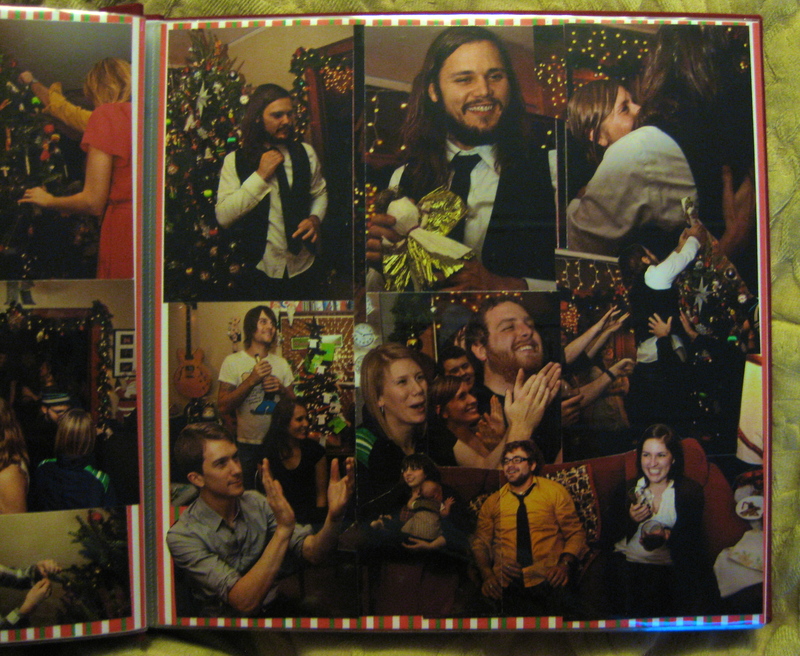 Enjoy creating your very own Christmas album! If you have any fresh ideas, or create a page you’re especially proud of, please, share it!